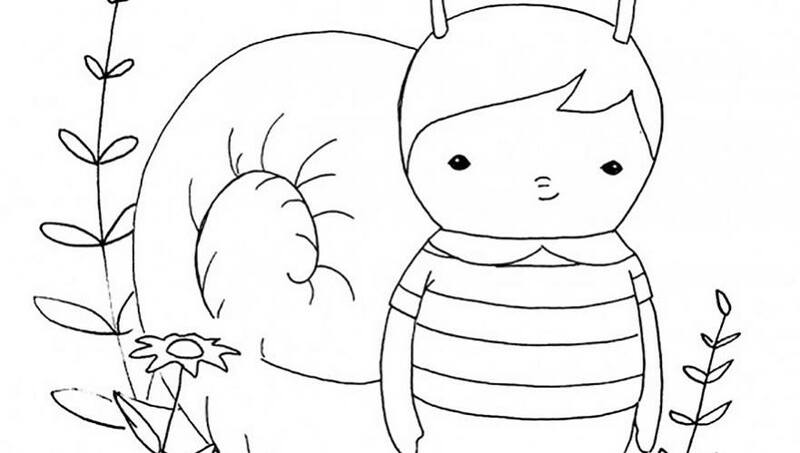 Introducing our newest characters from Garden Theater – as coloring pages! 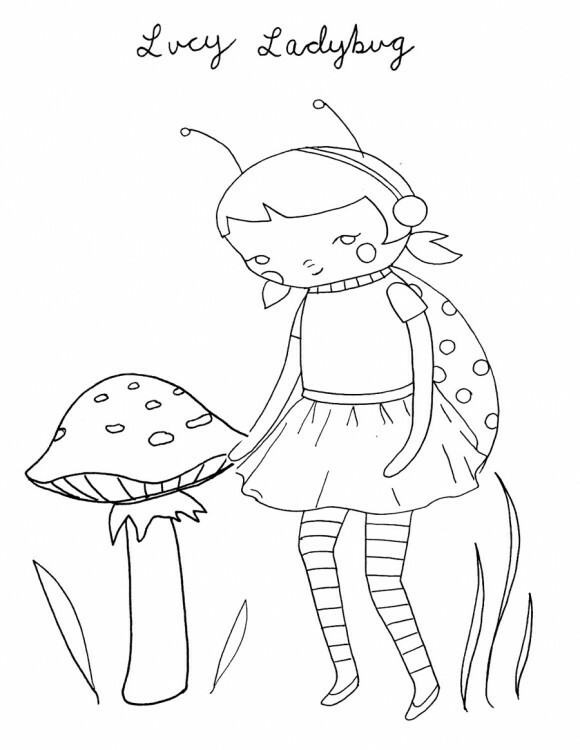 Meet the Garden’s local babysitter, teen queen Lucy Ladybug. She can be found sitting on the tallest leaf in the garden catching some rays or practicing the dance routines her best friend Bette Bumblebee choreographs. She thinks everything is hilarious and you can hear her giggle a mile away. 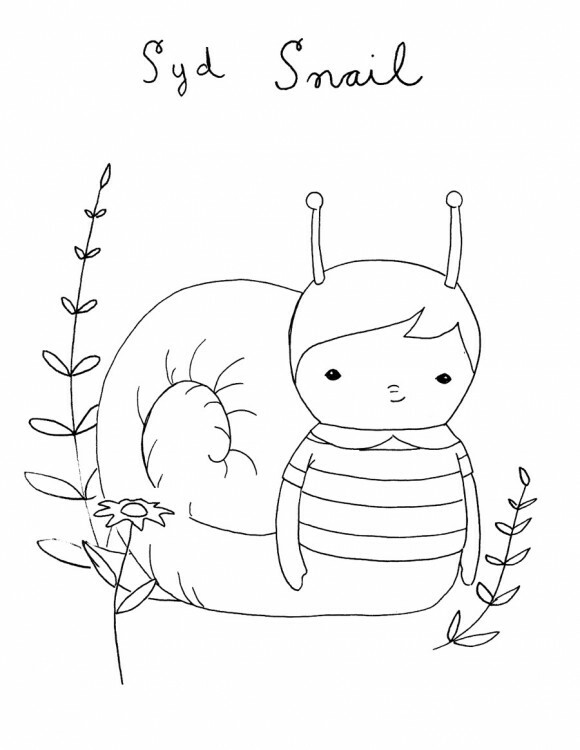 Sweet Syd Snail is only 4 years old, the baby of the Garden Wheelbarrow Theater bunch. He is a bit shy, scooting inside his shell to hide when he’s feeling scared. But the little slimester’s got a vivid imagination and loves to do art, especially Slip-n-Slide snail portraits! 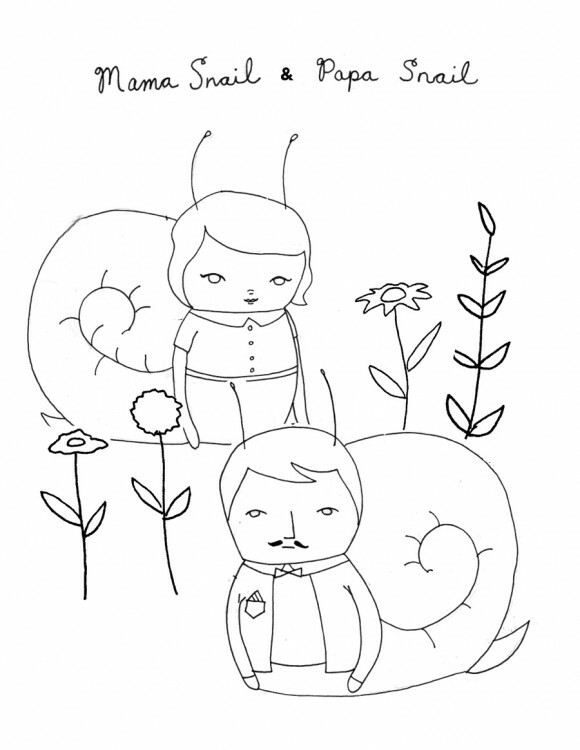 Mama, Papa and Syd Snail live in a lovely leafy house, hidden among the foliage of Garden Theater. They are originally from El Salvador and love to tell tales of the wonderful culture of art and music from their homeland. They love their little Syd with all their hearts and are so proud that he started preschool this year. Our First Garden Theater Characters! Our Partnership with the Whole Kids Foundation!